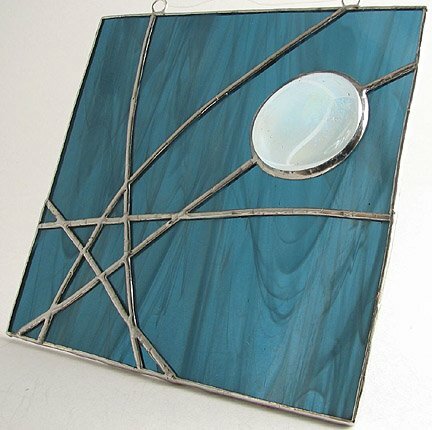 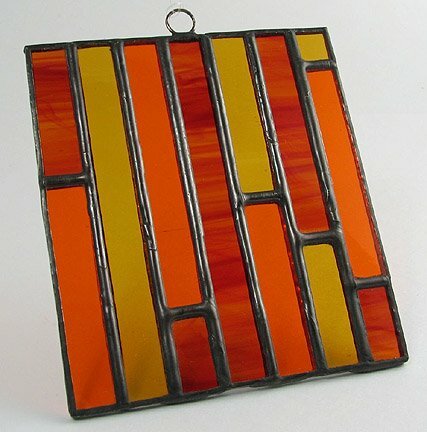 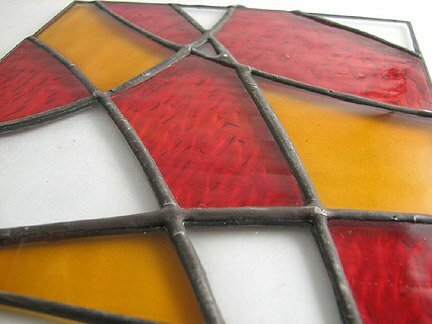 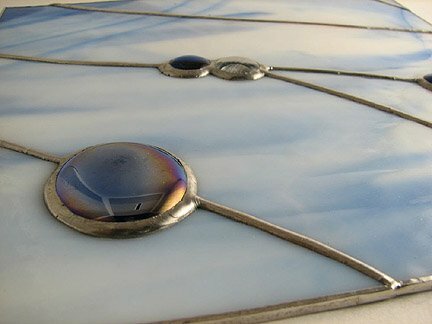 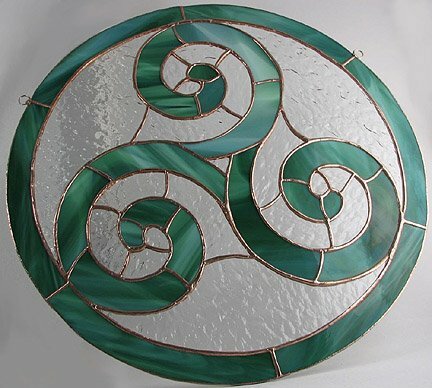 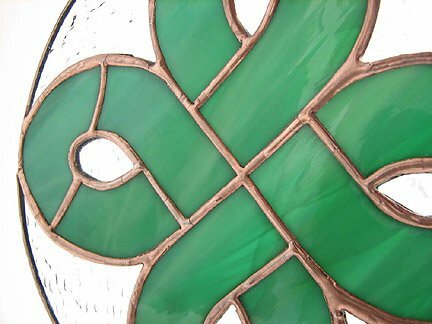 Erin has always loved the beauty of glass, and quickly fell in love with the art of the Tiffany-style stained glass where she first tried it several years ago. 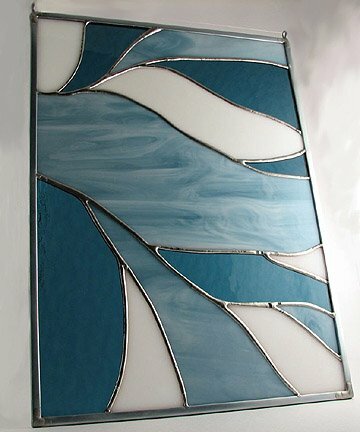 She combines colour and texture to create beautiful abstract works inspired by nature and Celtic imagery. 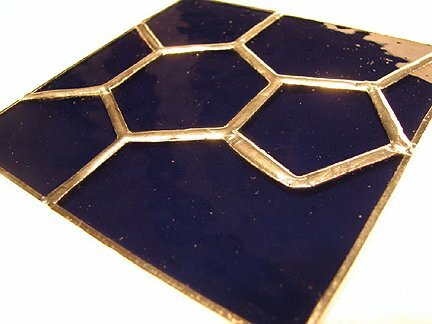 A former research chemist, Erin has left the world of science behind...though it sometimes shows up in her work!